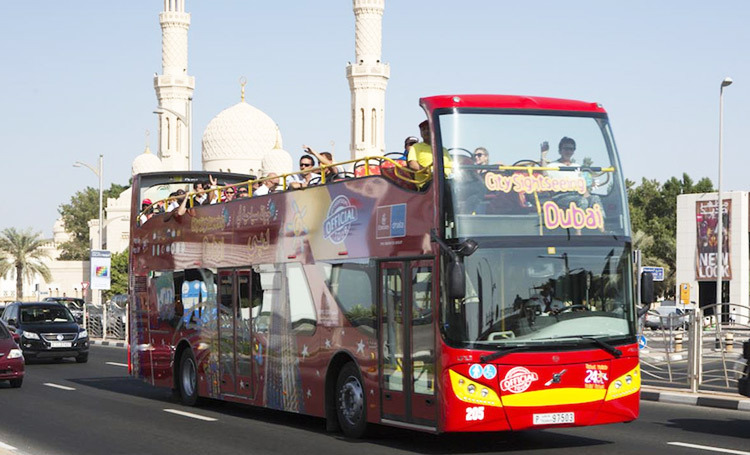 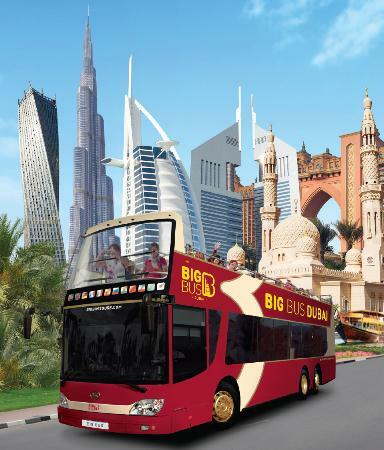 Big Bus City Tour Dubai is one of the most amazing and visitor’s favorite ride in Dubai. 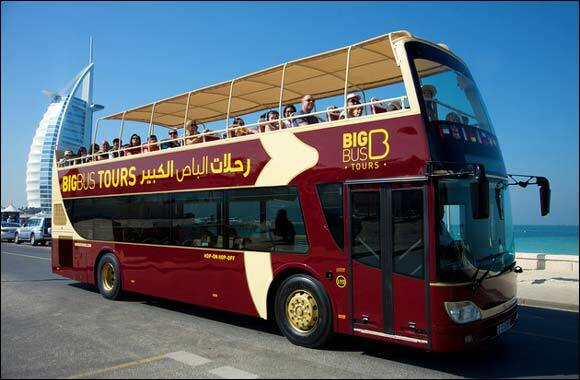 This 9 hours Big Bus Tour Dubai explore the two sides of the city. 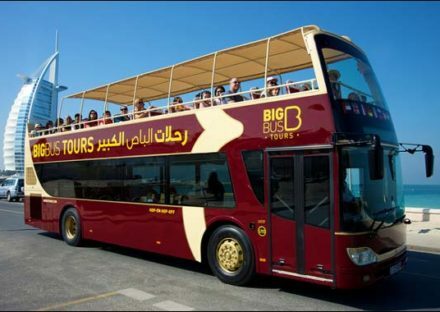 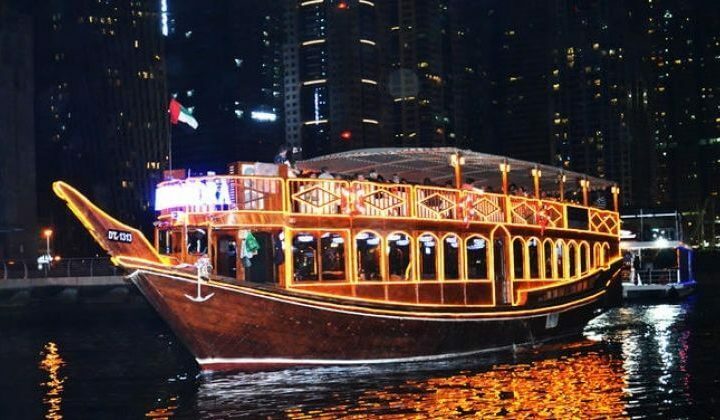 From the renowned Al Fahidi Fort with Dubai Museum and traditional gold and spice souks to dazzling shorelines and current high rises, our city visit in open-top twofold decker transport will give an extensive introduction to the city’s real features. 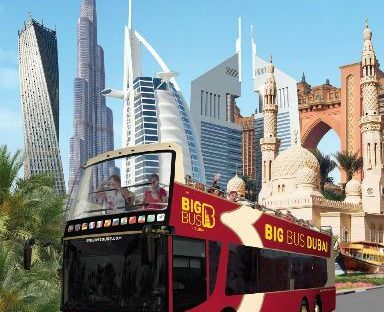 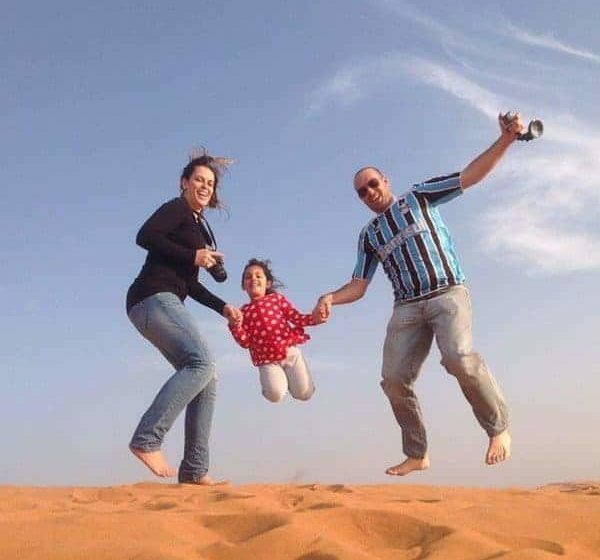 You can choose sitting on the bust top and enjoy the experience of outdoors view or travel inside our ventilated lodge while hip-on or hip-off as successive as you wish to enjoy the best eating, shopping and amusement exercises at real vacationer spots in Dubai. 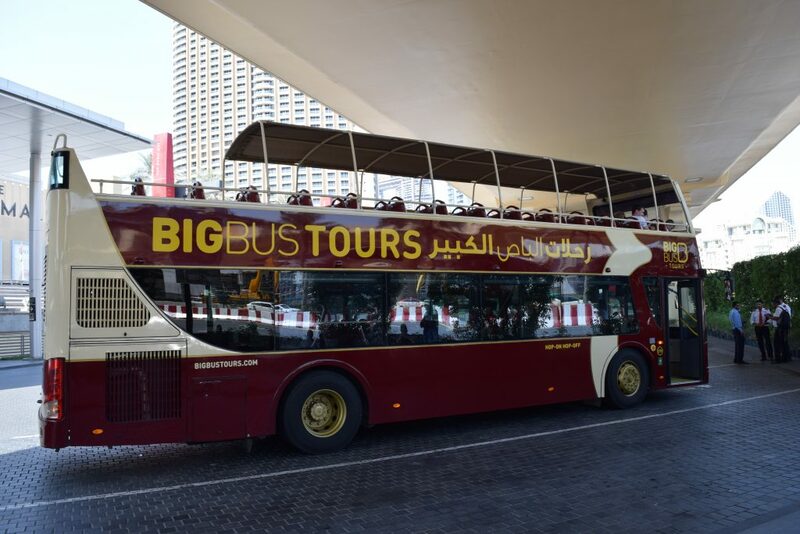 With our recorded discourse that is accessible in eight unique dialects, the visit will convey fascinating data on such parts of the city as its legacy, social history, and fast progression. 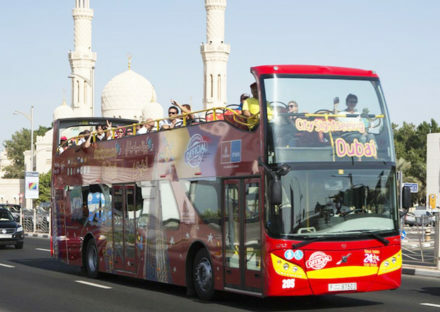 An id may be requested for children on the day of the tour.